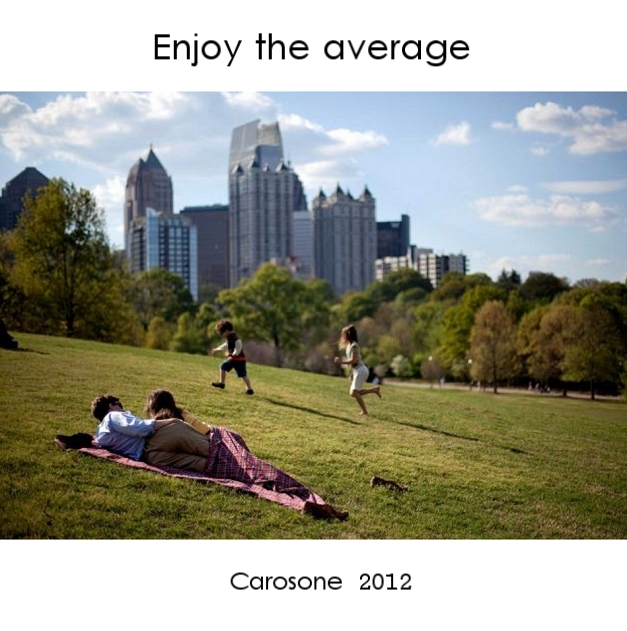 ENJOY THE AVERAGE, my new album, has been released in 9/2012. The title says it, I do not look for intellectual originality, I rather search for beauty itself, hidden in common and popular architectures. It's the most pop album ever written, with much joy inside. I suspect it will detract some of my fellows, but I also guess it will conquer new ones. It is a personal selection of songs inspired by the ccmixter musician community in the last two years. As my last album in 2010, singers wrote all lyrics and a good half of the melodies (and sung, of course! ), while I wrote the music, played a lot of instruments, mixed it and produced it. Jurgen Attig played bass and Anreas Jaeger guitars, their art shines throughout the album. A thumbnail of the album cover page is featured here, while the album opening song is in the player. "Emergency", opening song of the new album (2012) starts the playlist. "Compagni, camerati, fratelli", from Amore e guerra album (2006, check dedicated album page), follows. "Seeding time" from In & out album (2010) and "Constitution", from the new album, are also included. "Constitution" was previously released at ASCAP. Italian song is published at S.I.A.E., the other English songs are released under Creative Commons license BY-NC 3.0.